The shape of the container does not affect the fact. Even if the container is ball-shaped, the ball has a much smaller mass than that of the Earth, it is not even close. 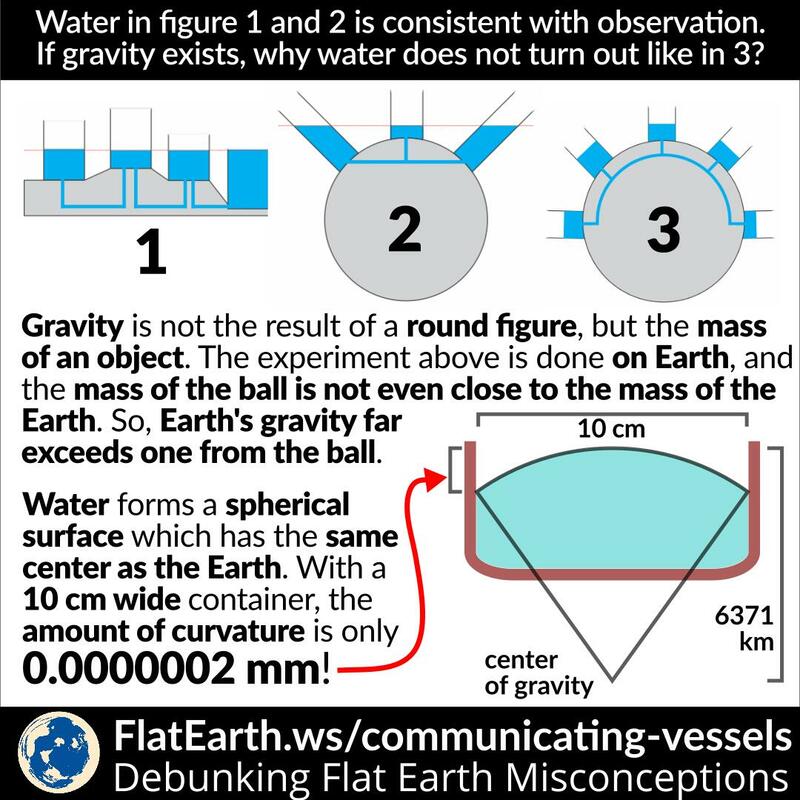 Earth’s gravity far exceeds one exerted by the container. 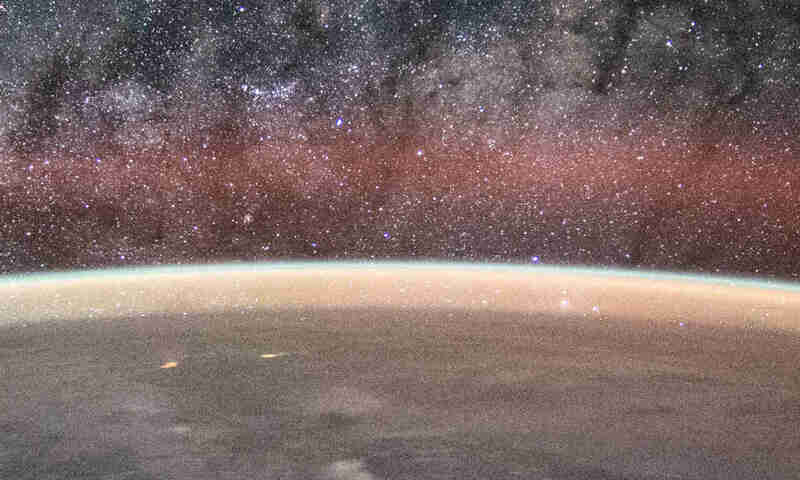 Previous PostPrevious Why Don’t We See Satellites in Photos Taken From The ISS?